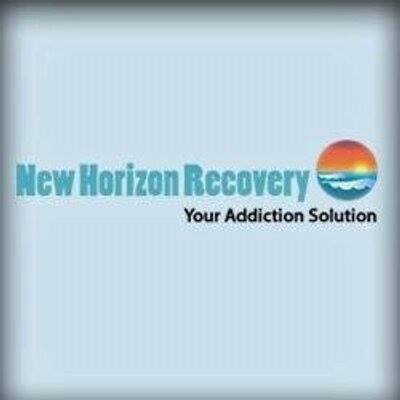 New Horizon Recovery is one of the top Encinitas rehab for drug and alcohol treatment. It is a peaceful sanctuary for healing in the Southern California beach town of Encinitas. We combine classic methods with the most current therapies to create a recovery plan that addresses the unique needs of each individual. We are a different kind of addiction recovery facility – a social model community offering affordable recovery options in a safe and comfortable environment.